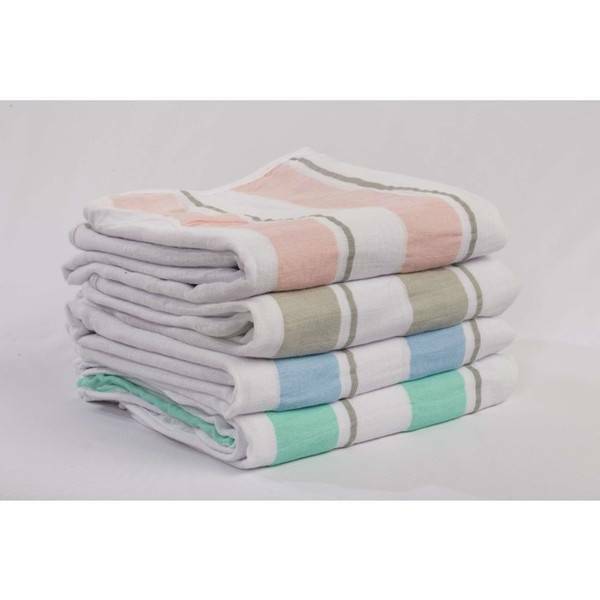 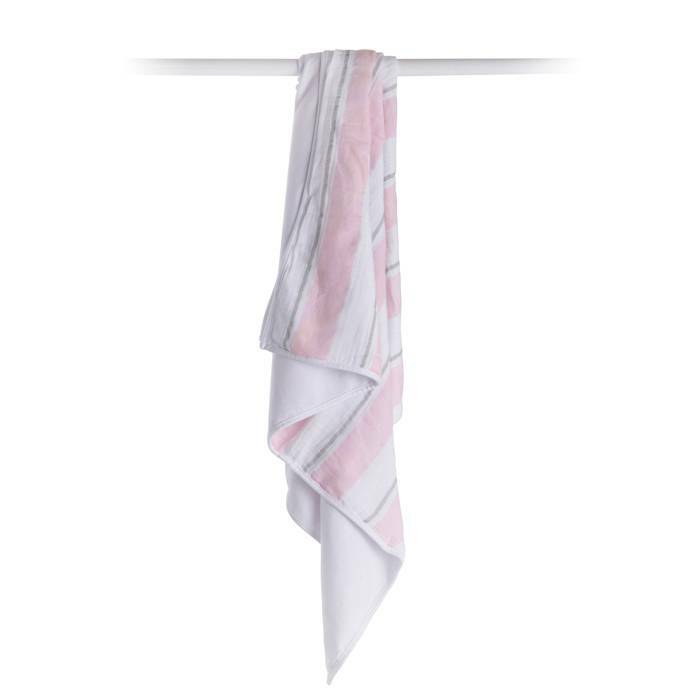 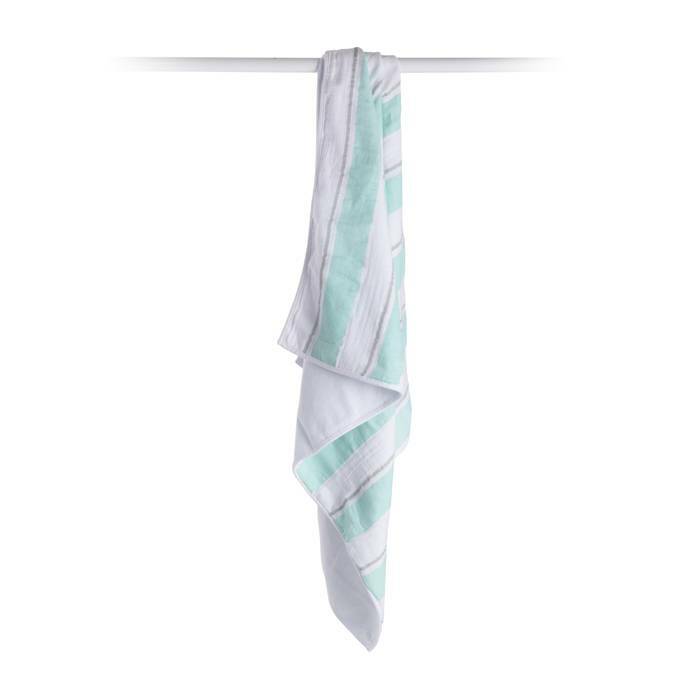 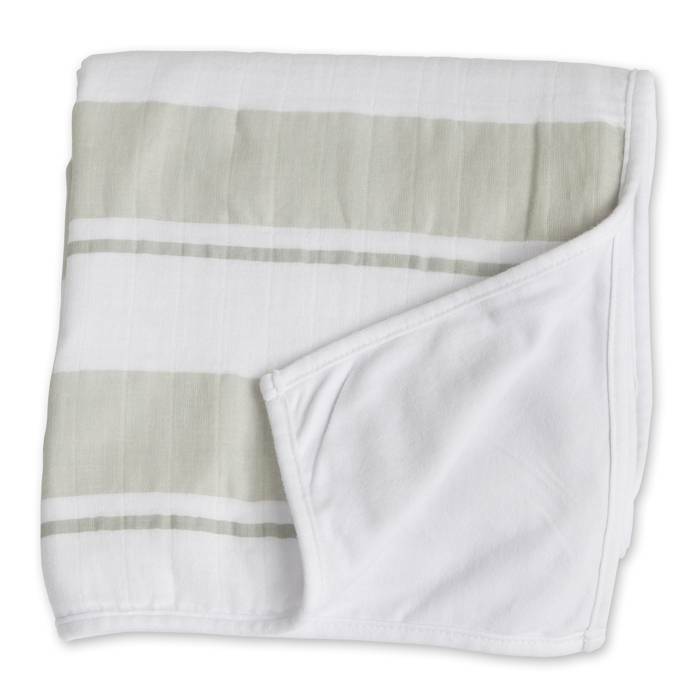 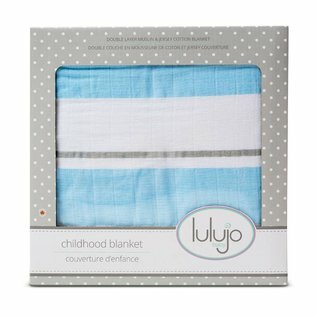 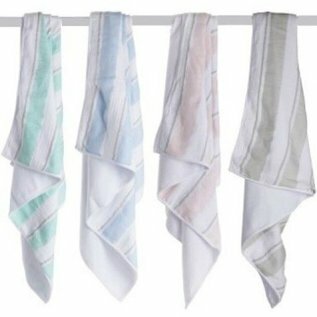 This muslin blanket from Lulujo is soft enough for newborns and large enough to last well into childhood. Two layers of soft, breathable muslin cotton and one layer of jersey knit cotton provide warmth and comfort for little ones as they grow. 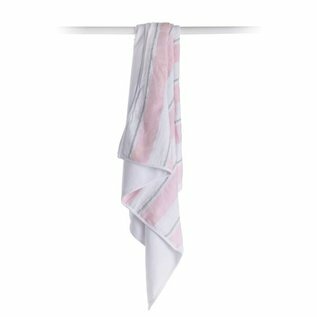 Presented in a classic window box - A beautiful gift!